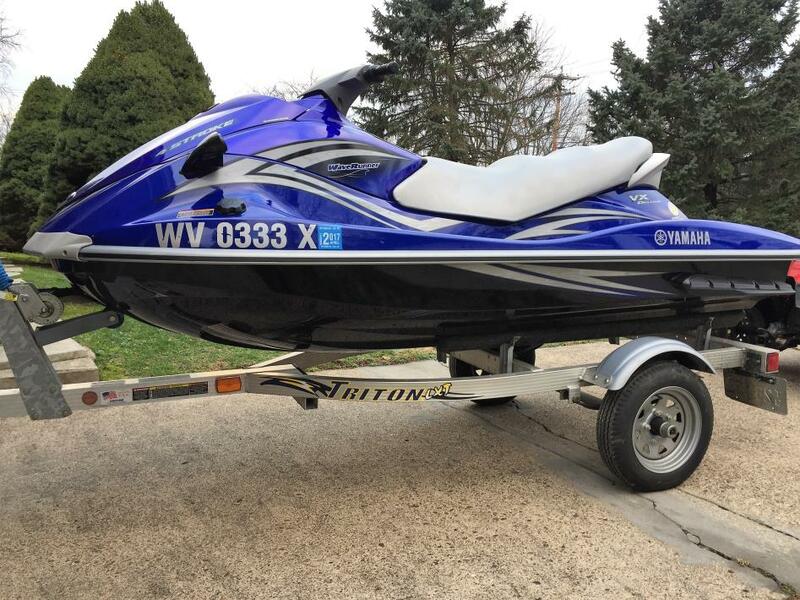 2008 Yamaha VX110 Yamaha Waverunner 2008 Model VX110 with trailer. Purchased new in 2008, one owner, garage kept and well maintained with 158 hours on it. This is a 3 person model and comfortably handles with three people on it and or for tubing and skiing. 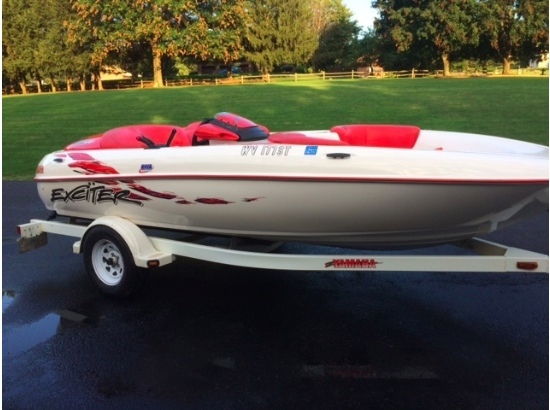 Purchased a Triton aluminum single axle, single ski trailer at same time and trailer is being sold with Waverunner. This unit has been extremely reliable with no issues or repairs required or made. Maintenance has been an annual engine oil change and cleaning/waxing the exterior This is the four cycle version that only requires you to add fuel to run it, some of the older versions required a oil to be added each time it was fueled.This model has reverse. Equipped with fire extinguisher, collapsible paddle, three life jackets, rope and trailer tie downs and ready to go on the water. With multiple people runs 45-50mph, with a single person top speed is approximately 52 mph. It is in very good condition and only has a few minor scratches from touching dock hardware. No trades or other services needed, this will be a cash sale and I have the title, books and brochure for the unit in hand. Please contact me by text or phone if you have questions or if you would like to set up an appointment to see it. 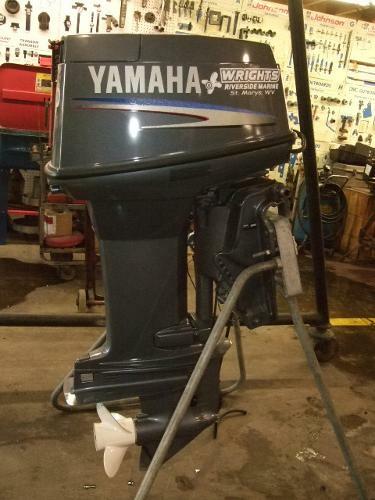 304-546-1158 Depending on weather I am located three miles from the nearest boat launch if needed for a test run.